, but it hurts SO GOOD! 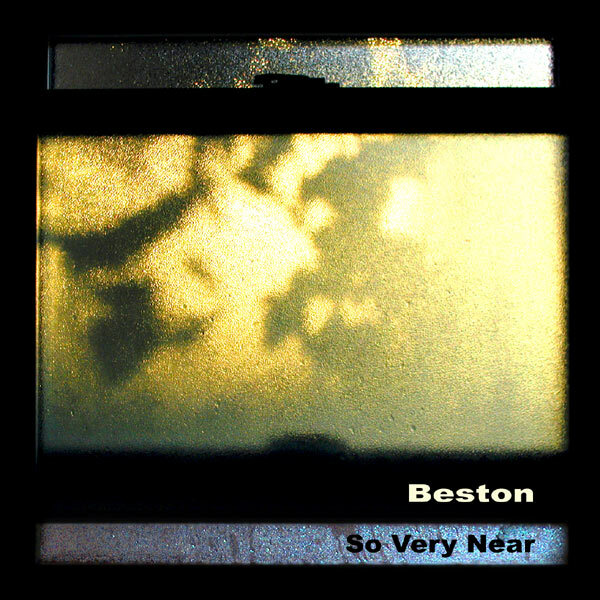 Beston ’s music changes directions considerably on his fifth release of original songs, “So Very Near”. Simple acoustic productions played almost entirely alone complete songs full of melody and nostalgia. The feeling here is influenced by the folk tradition and by more modern writers like Nick Drake and Elliot Smith, but even at its most moody, the voice is still Beston’s and the lyrics contain some grain of sweetness. When I needed you the most? mate thing I could say? from midnight until three a.m. Categories: album, So Very Near (2004) | Permalink.